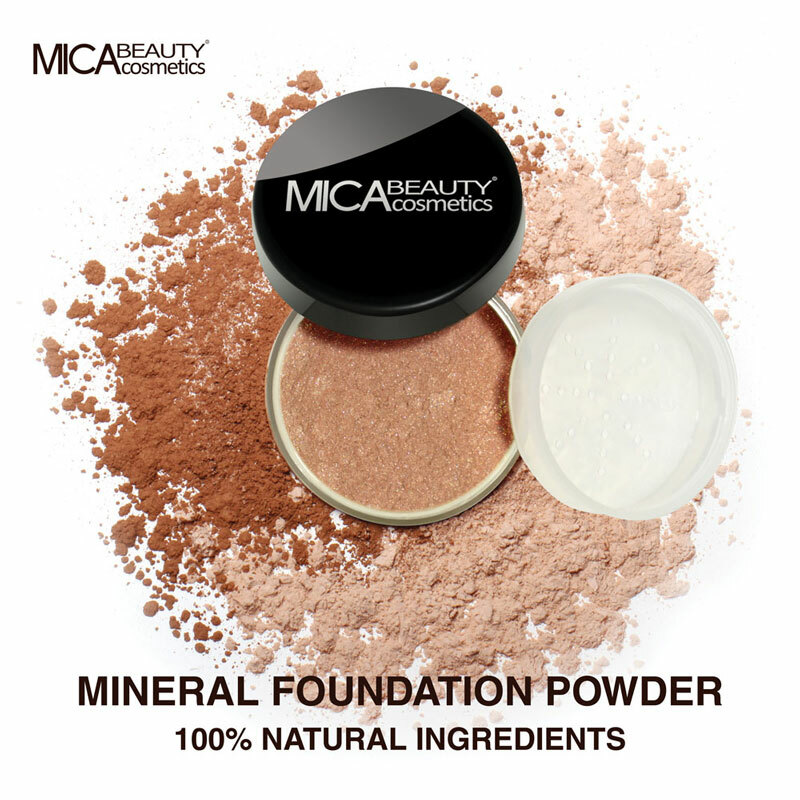 You will earn 13 Mica Points for purchasing this product. Aqua, Hydroxyethyl Acrylate/Sodium Acryloyldimethyl Taurate Copolymer, Squalane, Polysorbate 60, Hydrogen Peroxide, Phenoxyethanol, Parfum, Ethylhexylglycerin, Bisabolol, Carbomer, Saccharomyces/Xylinum/Black Tea Ferment, Glycerin, Hydroxyethylcellulose, Palmitoyl Camellia Sinensis Extract, Tetrahexyldecyl Ascorbate, Niacinamide, Lavandula Angustifolia Extract, Angelica Archangelica Root Extract, Opal Powder, Lactic Acid, CI 42090. Igår traff jeg 2 jenter på Mall off Scandinavia og etter litt forklaring om produkt har testet den da ble jeg VELDIG POSITIVT OVERRASKET, har prøvd mange produkt i løpet av årene før men ikke noe så bra.